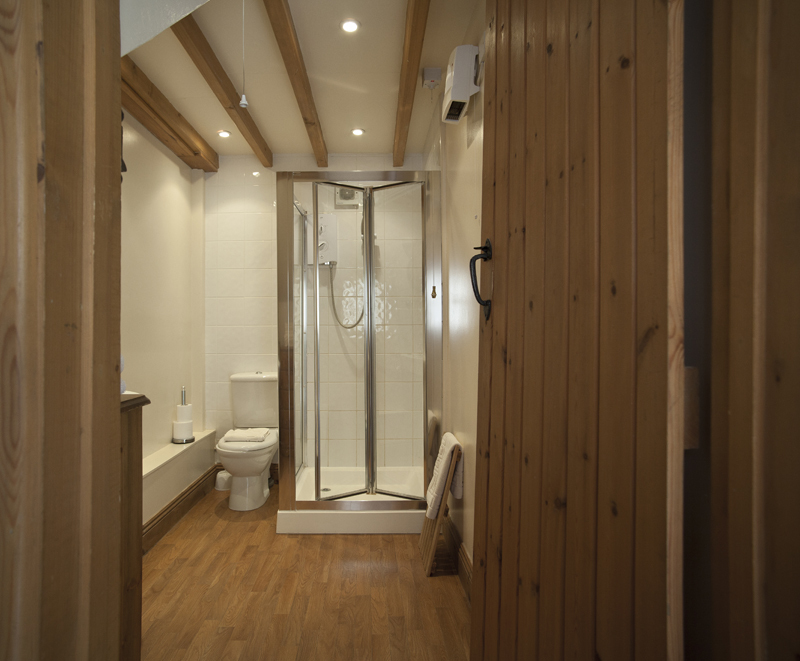 “The Granary” has 2 bedrooms (1 double, 1 single) and the bathroom has a large cubicle shower, whb, wc and heated towel rail. Sitting room has double French windows overlooking the village and hills beyond. *Please note that the use of candles is strictly forbidden and sorry we do not take pets. — Carole & Ron, Whitstable, Kent.